Network with neighbors and new ventures. 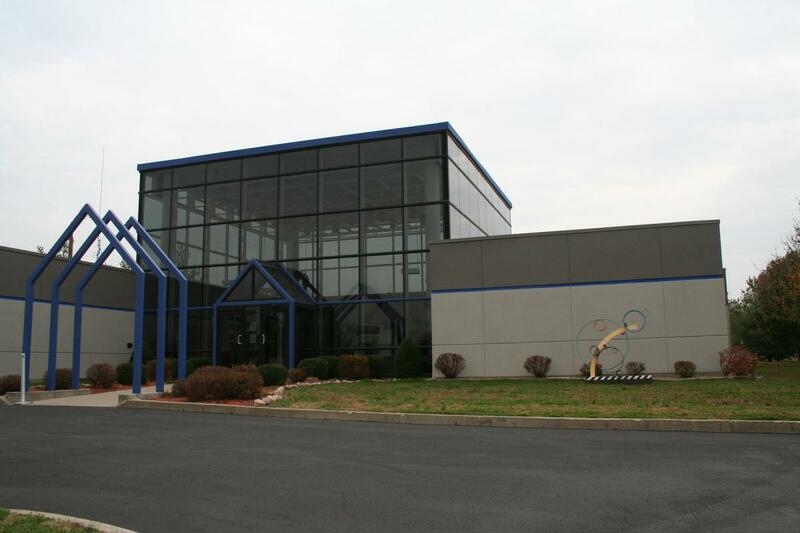 If you're looking to start up or maximize, opportunity abounds in Jefferson County. A strategic location at the crossroads of two busy interstates puts you close to regional and national resources.